Most of the paths in Hagg Wood are dry at the moment so it is an excellent time to explore and enjoy the emerging displays of foxgloves. Foxgloves usually provide a good show after the soil has been disturbed in the previous year so where the Friends group have been working, especially in the recently created glade along Crater Track, a very colourful display of these flowers is to be seen. Unfortunately, the brambles are also thriving in this and many other areas of the wood, helped by the wet winter which was followed by very warm spells. Our last work party on 9th June was very productive with one group clearing brambles with brush cutters in the crater area and the other group checking and clearing around the young hedge saplings that were planted two or three years ago at the rear of the craters. They had been practically smothered by the surrounding vegetation. After our AGM on 30th May, Dr Jean McKendree gave us a very interesting talk on her extensive research on the vegetation of the upland peat bogs and the effects of the burning of heather on the grouse moors chiefly in the Yorkshire Dales. Meet at 11.00am outside the children’s play area in Intake Lane for our cycle ride to Burnby Hall Gardens in Pocklington, along a 26 mile cross-country round trip mainly along quite country roads. We plan to have a picnic lunch at Burnby Hall at about 12.30pm, when you can meet us if you are coming by car, with light meals and refreshments also available at the Lilypad Café on site. We then have a chance to look round the magnificent displays of water lilies and other plants in the gardens, and to listen to the Swinton and District Excelsior Band from 2pm to 4pm. We plan to return home via a café tea stop in Stamford Bridge. Admission to the Gardens is £5 for Adults and £4.30 for Seniors, plus bring a packed lunch. Our next work party is on Saturday 9th June and we would be delighted to see any new volunteers. 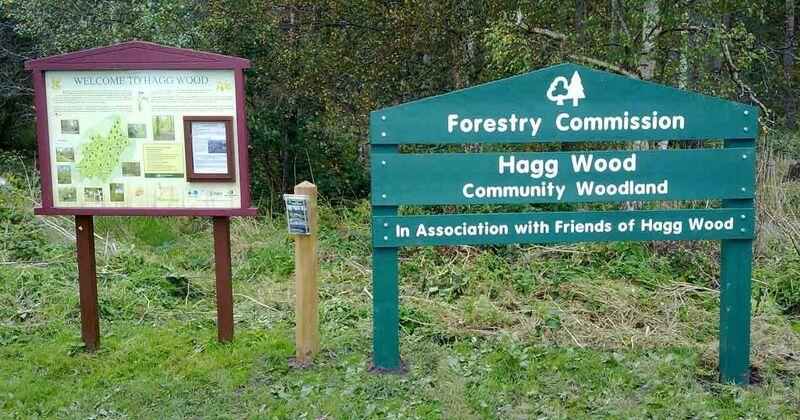 We meet at 10.00am at the Welcome to Hagg Wood information board at the entrance to the wood. We work until 1.00pm with a break midway. We will be working in the bomb crater area on Crater Track to clear brambles and brash around planted trees and hedging. All the necessary tools are provided. Bring gloves if you can, and wear stout shoes or wellies.